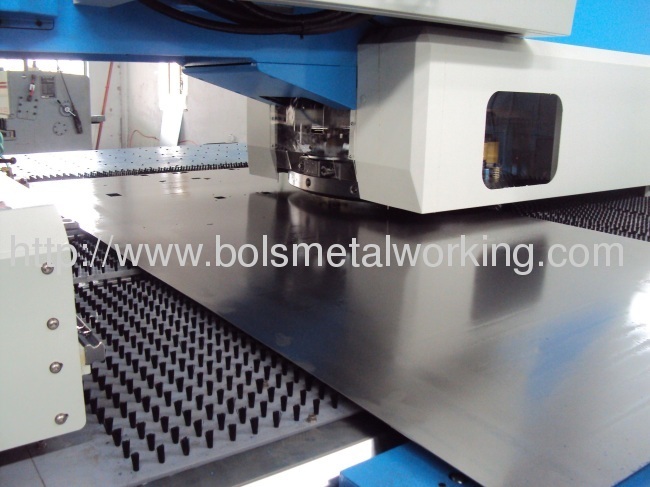 We manufacture and export precision sheet metal chassis . 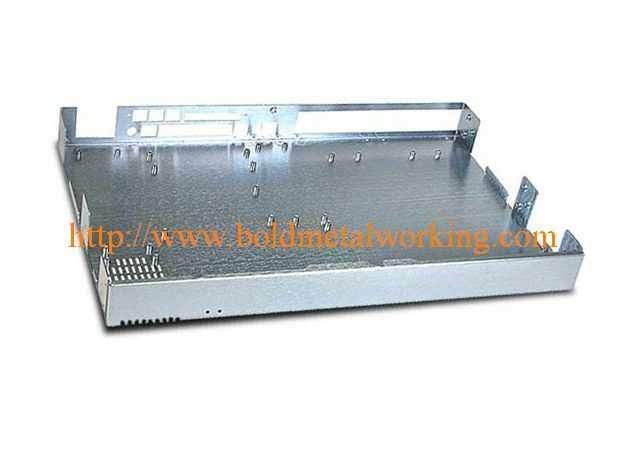 *We can design the precision sheet metal chassis as per your drawings or samples. Enclosures, Panel Boards, Machine Components, Machine Guards.